Let's face it, it's challenging to be creative and original ALL of the time. No one knows this better than an agent who is attempting to juggle all the moving parts in an average day while also creating a valuable blog post on the regular. We are about to let you in on these 4 secrets for finding inspiration and content for your real estate blog, even when you're busy. Click "Create Alert" button and you are done! As an agent, you are constantly speaking with clients, leads, and the general public each day. Consider the most common topics you encounter and make a list. 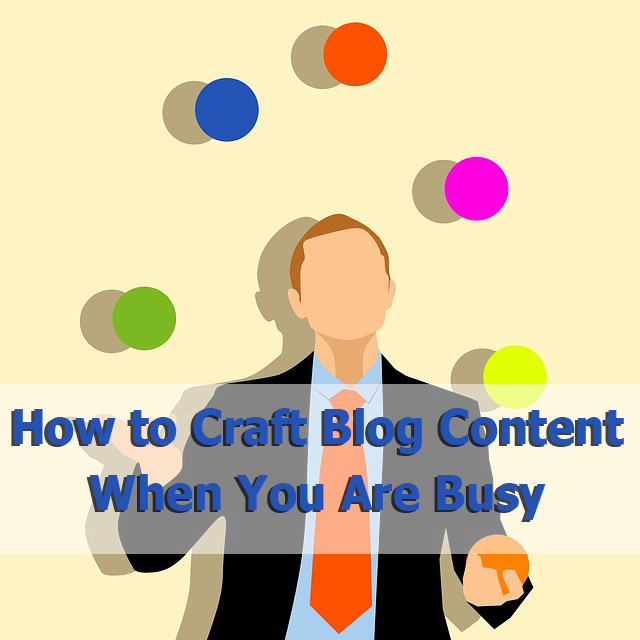 These topics can easily be turned into blog posts with relatively little effort since they are subjects you speak about most often. They will likely receive great traffic as well since they are common items leads are looking for. Blog posts don't always need to consist of solely your content, in fact it's best to mix things up a bit. Thinking back to your commonly asked questions, who's another expert who could answer those questions? If it's a topic about mortgages, for example, then getting a financial expert to do an interview with you is a great idea. Some of the most successful bloggers are those who subscribe to a ton of other industry expert's blogs... and actually read them frequently! Getting inspiration from others is a great place to start. This can help you gauge what people are interacting with and what topics are the most popular. Try and read a few each morning so that you are familiar with what's trending. If you are looking for a fun time-saving tool, try our blog title generator!